Making the things that work. Together. 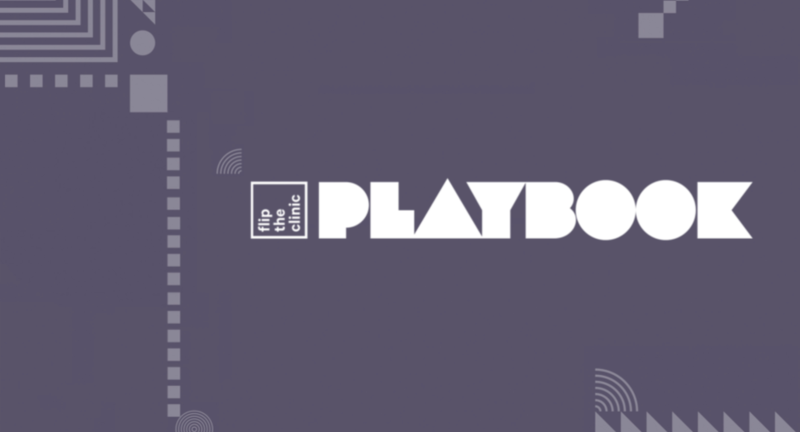 The Flip the Clinic Playbook is here. Dig in! Login to the Flip the Clinic community (above) and download your copy today. Join us online at #FliptheClinic. You can follow our discussions, host the discussions with your team, and submit your Flip ideas for inclusion on the site. We're happy to assist you with speaking or interview requests. Please submit your inquiries here.